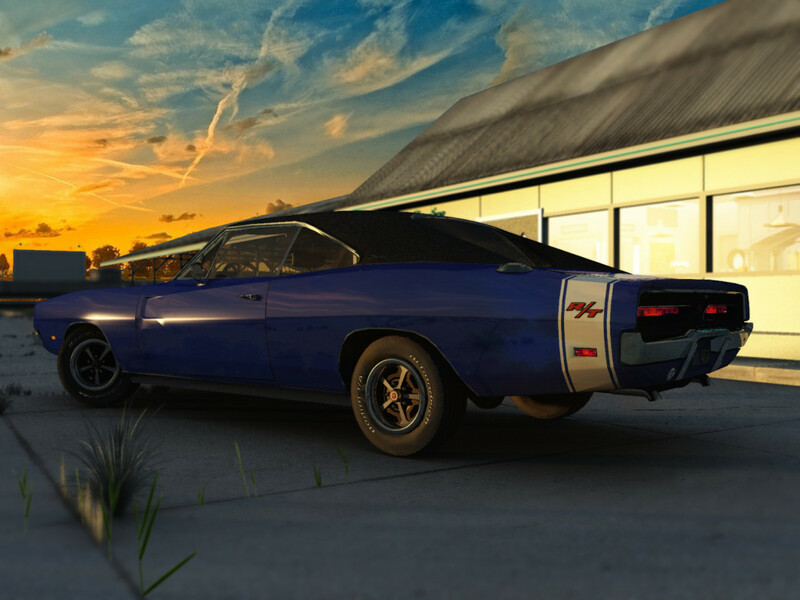 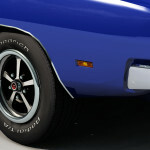 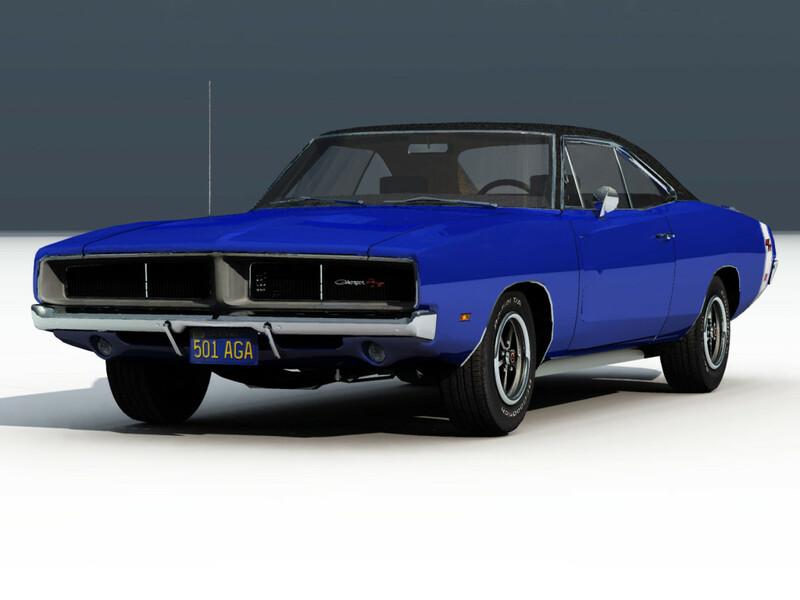 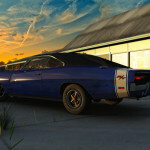 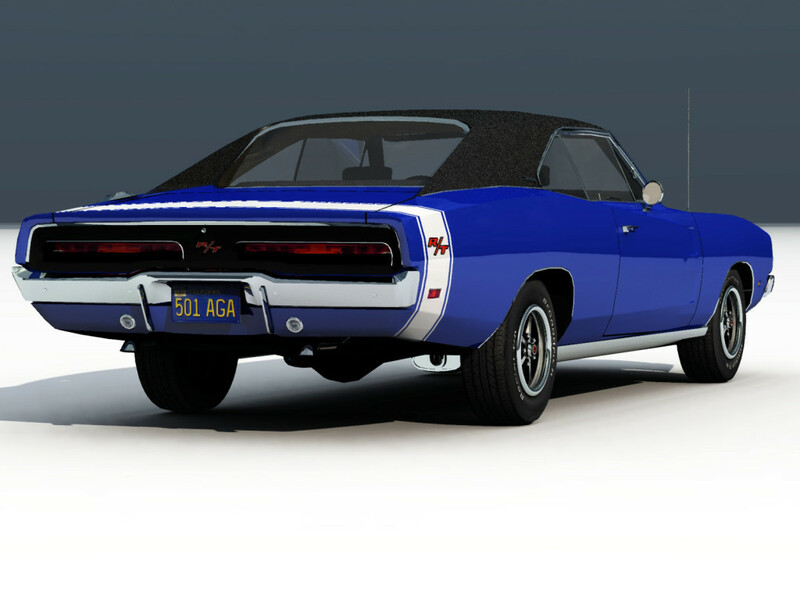 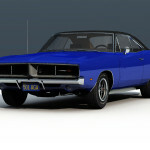 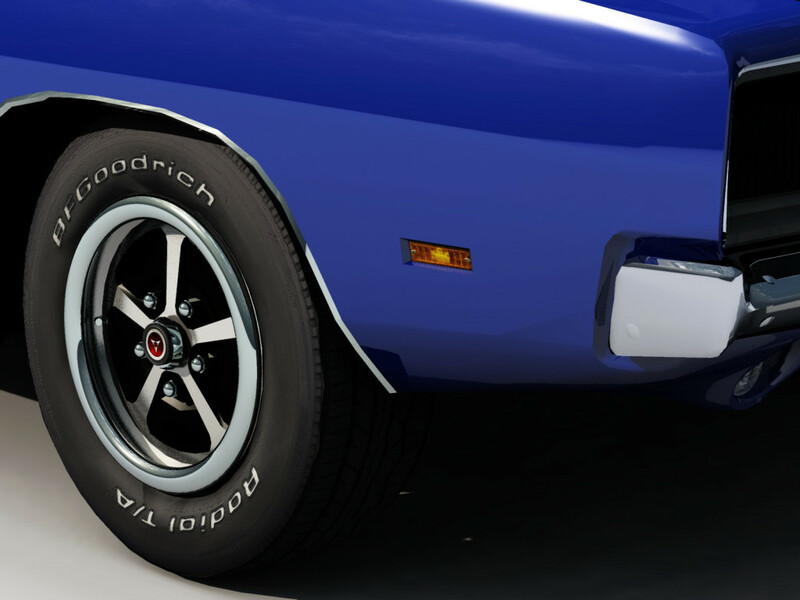 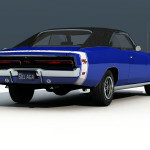 This is the iconic 1969 Dodge Charger RT, one of America’s most recognizable muscle cars. 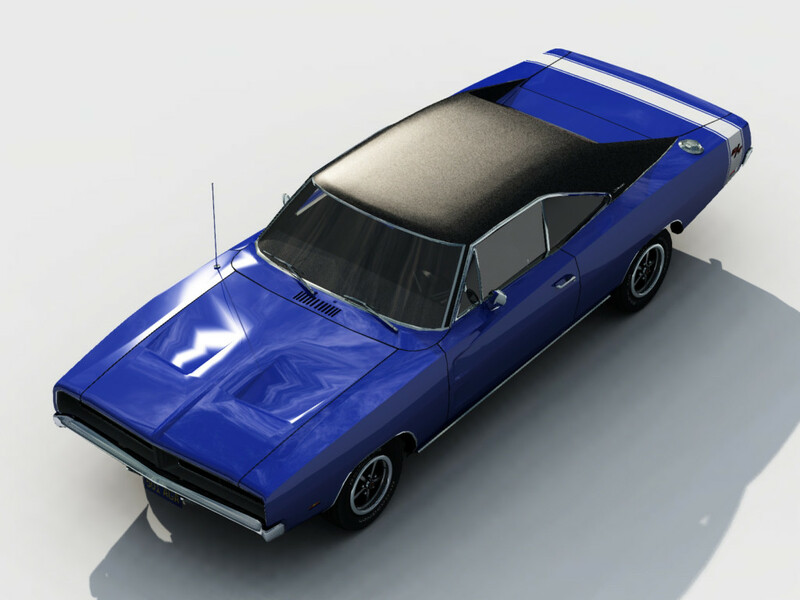 This model for Vue comes in blue which white accent stripes and a black vinyl top, but the paint colors can be easily tweaked right in Vue to whatever combination you want. 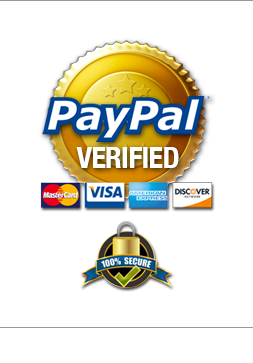 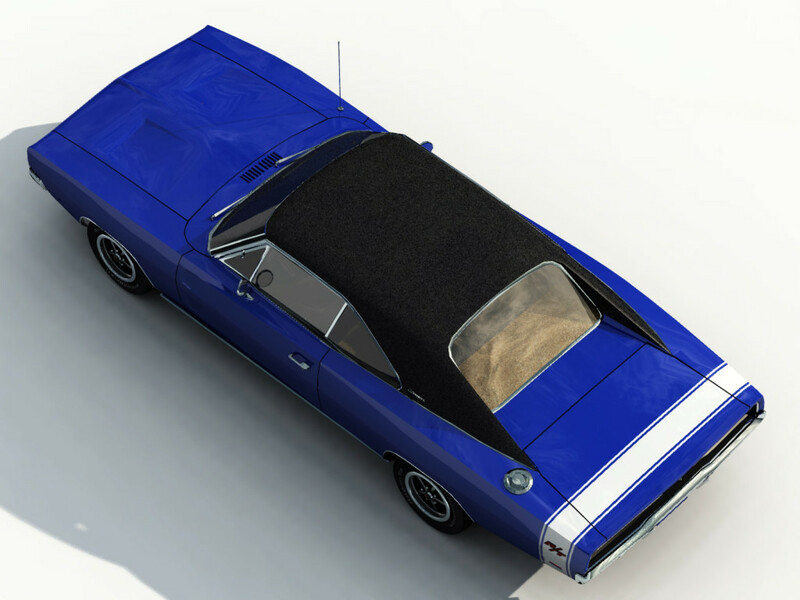 The vinyl material can be replaced with a material of your liking or swapped out to the paint color giving it a slick hardtop look. 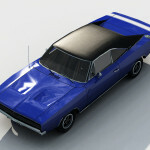 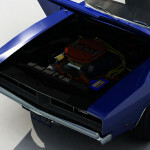 We call it a high-poly model as it clocks in at right around 117k polys give or take depending on your version of Vue. 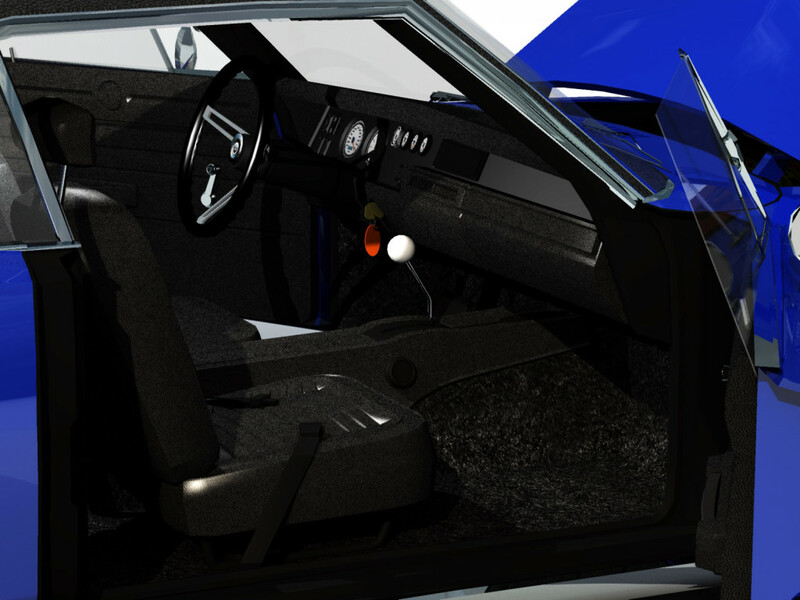 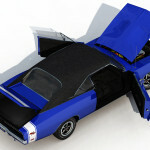 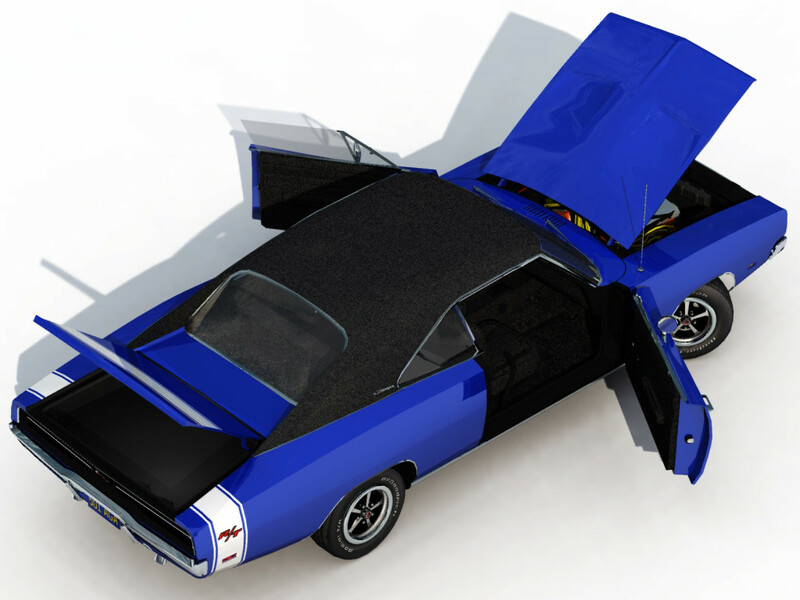 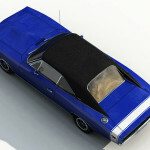 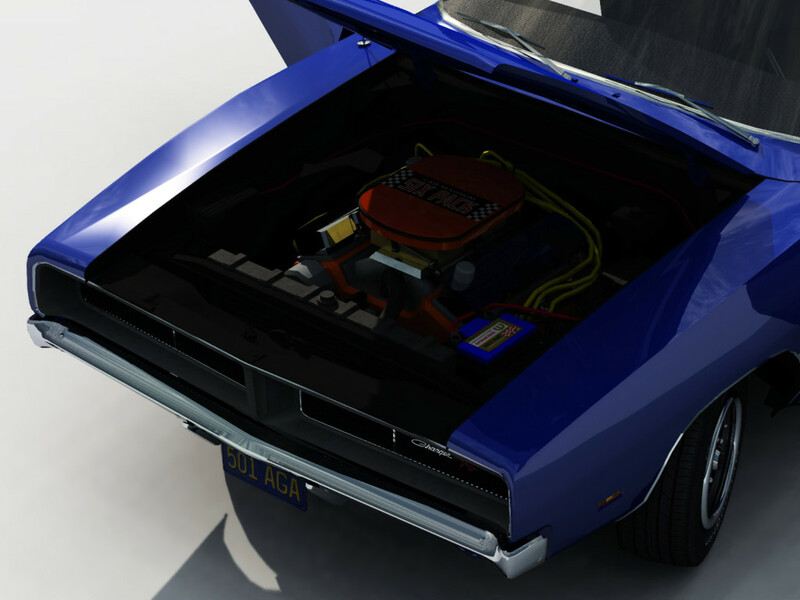 The hood, side doors and trunk all open and the wheels can all be independently moved and there is a detailed interior and engine included as well.